When filling out their tax returns, taxpayers can chose between claiming a standard deduction (which in 2013 was $6,100 for a single filer and $12,200 for married couples) or itemizing their deductions—whichever is larger. The value of deductions depend on the top rate a taxpayer pays at. 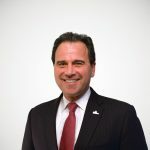 For example, a $1,000 deduction is worth $150 for someone in the 15 percent bracket, but worth $396 for someone in the top 39.6 percent bracket. The percentage of tax filers who itemize increases as we move up the income scale. 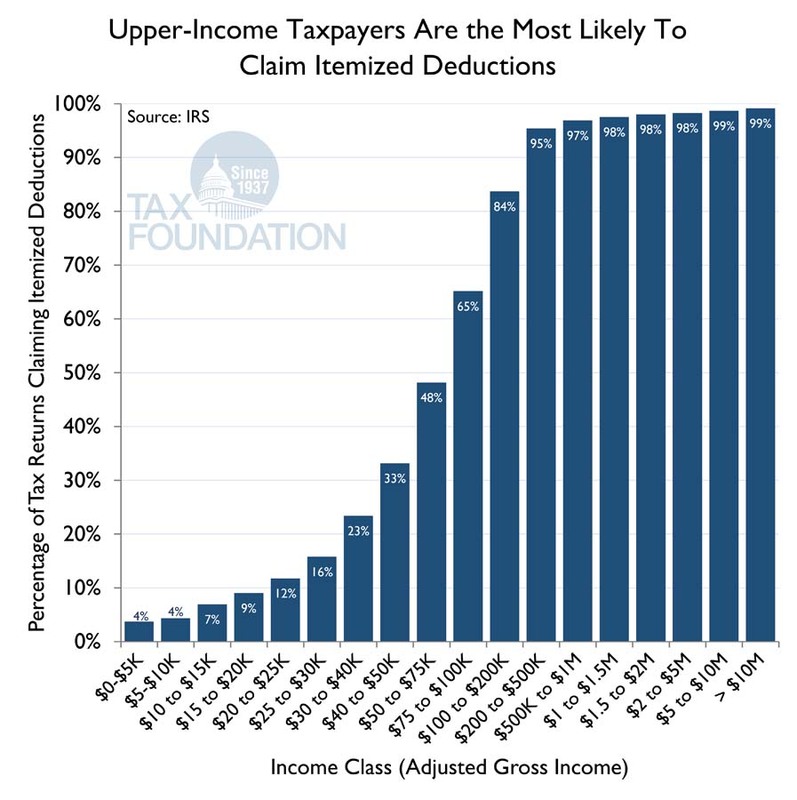 Only about half of taxpayers earning between $50,000 and $75,000 claim itemized deductions, but nearly 100 percent of taxpayers earning above $200,000 itemize.